One way authors and publishers are getting deeper insight and feedback about their work is by hiring sensitivity readers. 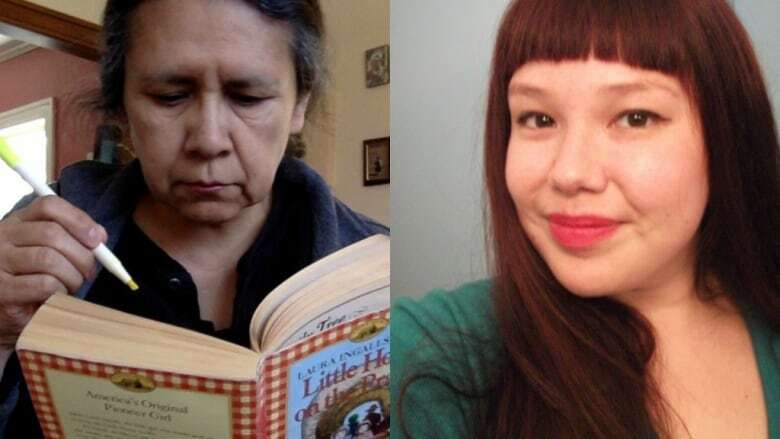 "A sensitivity reader is a cultural consultant, who goes through a manuscript and looks for issues of bias, charged language and stereotyping," said Mi'kmaq sensitivity reader Tiffany Morris. Morris, who is an avid reader and lover of books, first got into sensitivity reading after seeing an article about this new career option on Literary Hub, a website dedicated to literary news. After reading the article, she registered with Writing in the Margins — a database for sensitivity readers. And now Morris reads — on average — two manuscripts per month. Morris said she is often approached to read manuscripts focused on Mi'kmaq history, and more broadly, Indigenous stories or stories that include Indigenous characters. "Some things that I flag that could be of concern include instances of possible stereotyping, [and] things that occur to me as being culturally inaccurate," said Morris. "For example, if someone said that Mi'kmaq people used to live in tipis, I would say, 'Well actually they lived in wigwams, and here are some resources for reading on that.'" Morris added that sensitivity readers are essential in 2018, in part because readers are more engaged with the books they read. "With the prevalence of the internet, book review websites, and things like Twitter have really opened that dialogue for people to say what their concerns are with representation, what they're looking for in books and things of that nature," said Morris. One person using the internet to change how Indigenous people are portrayed in literature is Debbie Reese, founder of American Indians in Children's Literature, and a member of the Nambe Pueblo tribe. Reese was formerly a sensitivity reader, but said that many writers weren't receptive to her suggestions. "I was investing a lot of time trying to help individual writers understand something that they just did not want to really work very hard on understanding in the first place," said Reese. "It was not the best use of my time — [a better] use of my time is to get their book when it's published and put it on my blog." 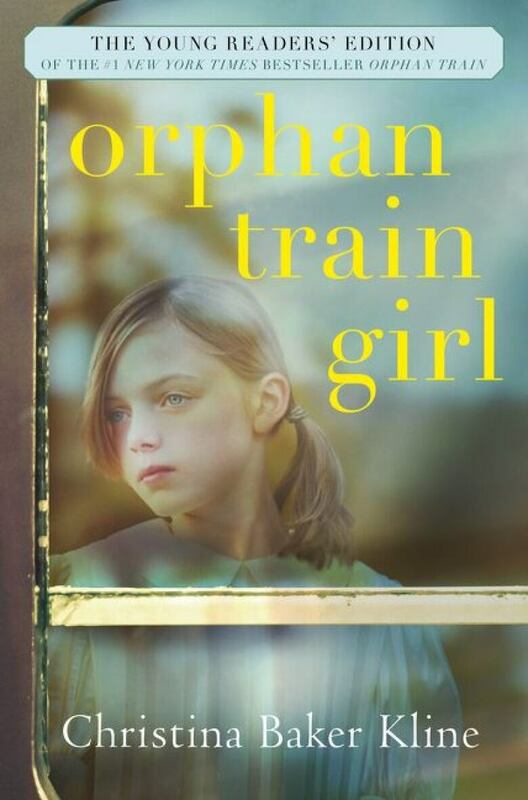 Through her blog, Reese critically and deeply examines the content of children's books, which she explained can lead authors and publishers to make changes. "They will write to their publisher and say, 'You know what Debbie spotted a problem on this page, can we change it in the next printing?'" "The answer is usually yes." Reese said that stereotypes of Indigenous people are still prominent today in popular children's books. 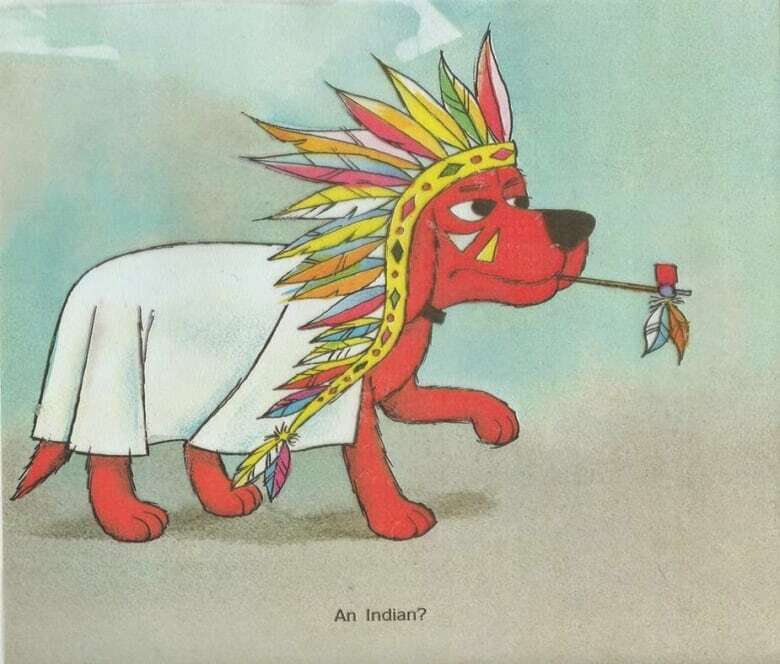 "One of the most beloved books in the United States is Clifford the Big Red Dog, and in Clifford's Halloween one of the options that is considered for his Halloween costume is that he might be an Indian," said Reese. "On that page he's shown in a large, feathered headdress … he's got a pipe in his mouth with a feather hanging from it, and the normal happy go lucky Clifford has this stern face, [with] a big frown." Reese said that these stereotypes will continue unless there are dramatic changes in the publishing industry. "I really advocate that publishers just not publish non-Native writers [writing Native stories] … until the reading public of the U.S. and Canada has a firm understanding of … Indigenous histories," said Reese. "I think if they would just stop doing that and publish Native writers who will put forth … [Indigenous] histories in a way that doesn't denigrate Native people … I think we'd all get to a better place in particular in how we relate to each other on the street, in the shopping mall, wherever we go." 'It's important to challenge these narratives': MMIWG family member takes issue with book, Who Took My Sister? FULL EPISODE: Who gets to tell Indigenous stories?